CONF-TECH Established in 2005. We introduce ourselves as an organization with Professional approach with well equipped in handling National and International Conferences and all types of PVC Cards. 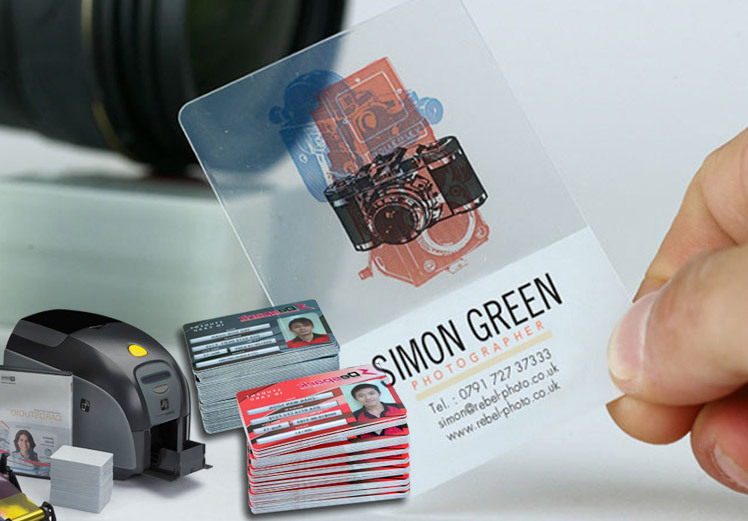 We are fully capable of taking on complex conference assignments on a turnkey basis and manufacturing of all types of PVC , Plastic and ID Cards.